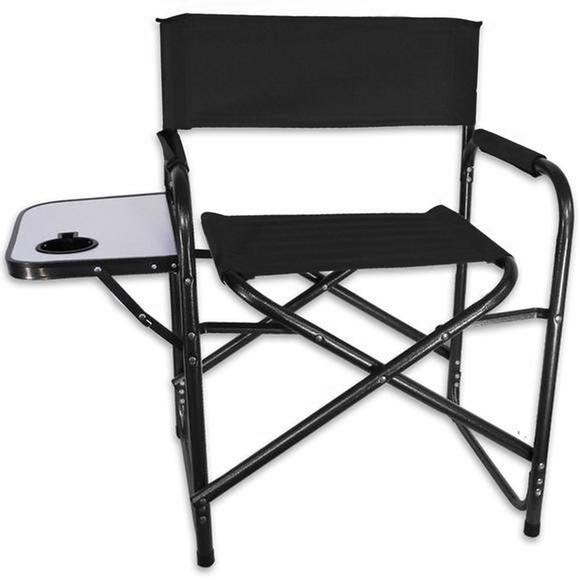 Relax in the great outdoors is this comfy, convenient camp chair from World Famous Sports. Aluminum tubing for light weight, durable polyster fabric and sturdy frame design plus a spot for your beverage and other essentials alongside! Chairs were even nicer than i was expecting! Love the way they sit. Had logo put on them and they are nice Thank you!